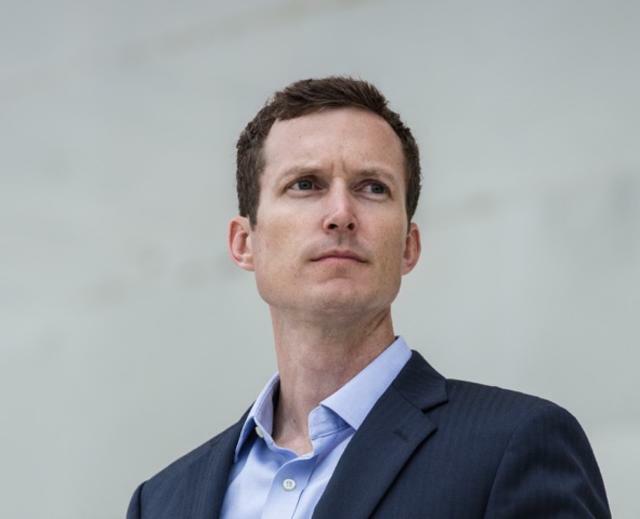 Analysts compare whether hotel pricing structure could work for airlines to create a profitable in-flight connectivity formula. When was the last time a hotel charged you for running water? Unless you’re the truly adventurous sort the answer is “never.” On-the-road access to utilities found at home is the norm in modern travel. Yet, this poses a real challenge for the airline industry, which is trying to find a profitable formula for consumers who lose their always-on internet access once they take to the skies. Such technological progress often creates more questions than answers. 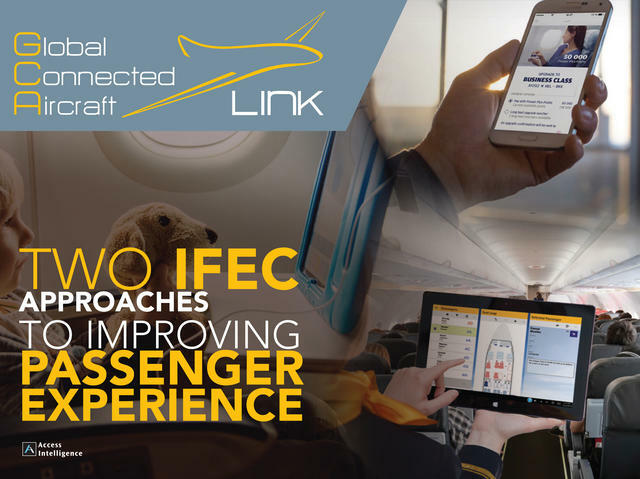 Operational efficiencies aside, when it comes to IFC adoption, the most pressing problem is: How will carriers actually make money offering a costly, cutting-edge technology service that passengers will increasingly expect, and want for free? 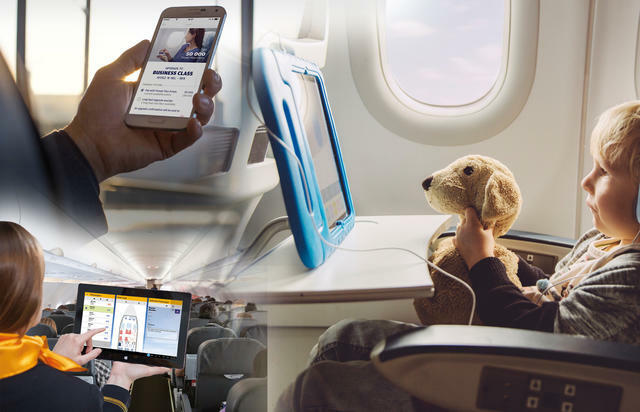 It is a robust landscape for In-Flight Connectivity (IFC) innovation and we are well into the era in which the United Nations views internet access as a basic human right. 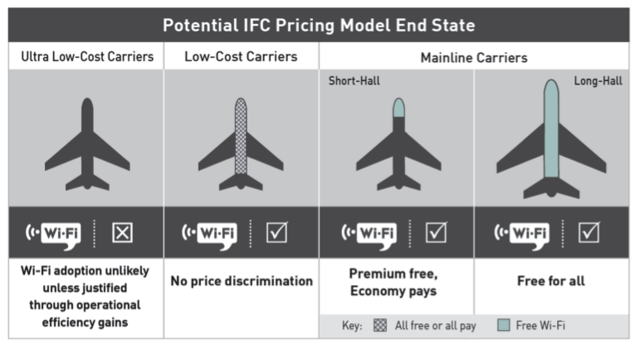 However, with take-rates hovering in the 6 to 8 percent range for paid IFC, much of the current discussion in the airline business about airborne internet access surrounds when exactly it will take off with consumers. 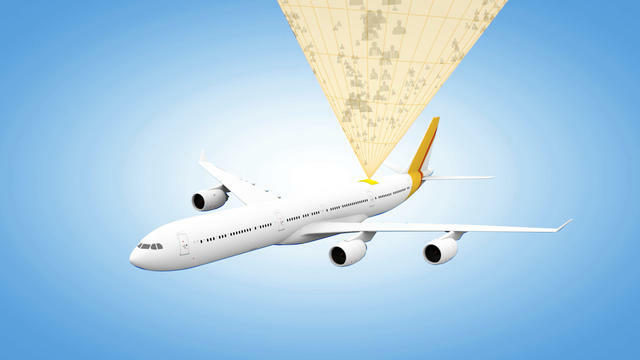 Another factor driving the connected aircraft conversation is the growing wave of real-time digital data produced by flight components and equipment. 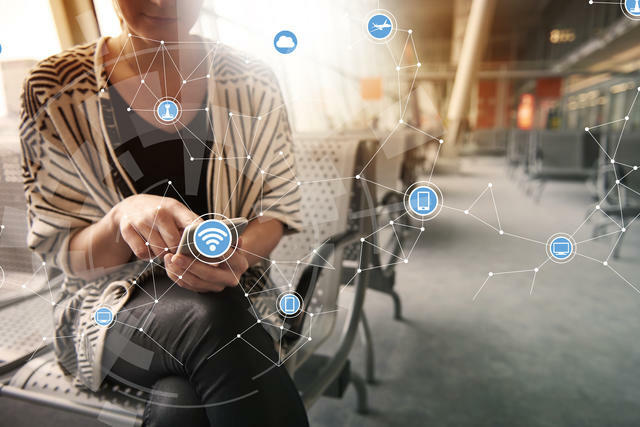 Monetizing big data and the Internet of Things (IoT) by airlines is contingent upon robust onboard internet connections. Whether it’s an onboard server hosting content or real-time data downlinks, getting such technology onto an aircraft is not a major hurdle. Getting pricing right, on the other hand, is what the airline industry must accomplish to have a profitable future with connected aircraft. An airline adopting IFC incurs an array of up-front costs, including equipment and downtime for installation — not to mention perpetual increased fuel burn from a protruding radome. Airlines could pass such costs along to customers, even if it’s just a few dollars at a time. 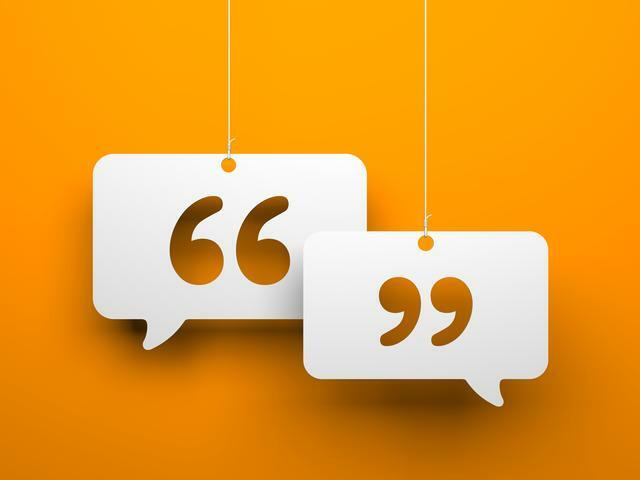 Alternatively, a carrier seeking to differentiate (or simply retain customers) might consider some lost revenue associated with installing IFC a cost of doing business akin to parts and labor, or better yet, secure a corporate sponsorship. Among the many pricing models appearing in the industry, airlines are setting out structures that include passengers paying for access via 30-minute windows, or by blocks of megabytes of data. Other options include outright free service, such as what Norwegian offers, or charging a flat-rate fee, like Southwest Airlines. “Freemium” options, as available on JetBlue, offer free baseline service but require payment for additional features or speed. There is a growing consensus that in-flight connectivity will follow the pricing strategy of major hotel chain Wi-Fi, which started out as a pay service that was later provided for free to loyalty members before ultimately becoming free for all guests. If a mainline carrier throws caution to the wind and offers free Wi-Fi access for all — similar to the InterContinental Hotels Group (IHG), which owns Holiday Inn among other hotel chains — it would set a precedent that other carriers will surely follow — just as Marriott, Starwood and Hyatt did in the early days of hotel Wi-Fi. However, differing dynamics between the two industries suggest this is not a likely outcome, at least in the near term. Though there are many parallels, it is likely that the end state in the airline industry will have a more segmented pricing strategy depending on route, class and loyalty programs, among other factors. For that reason, it is worth exploring how the two are alike and in what ways they differ. A Room In the Sky? 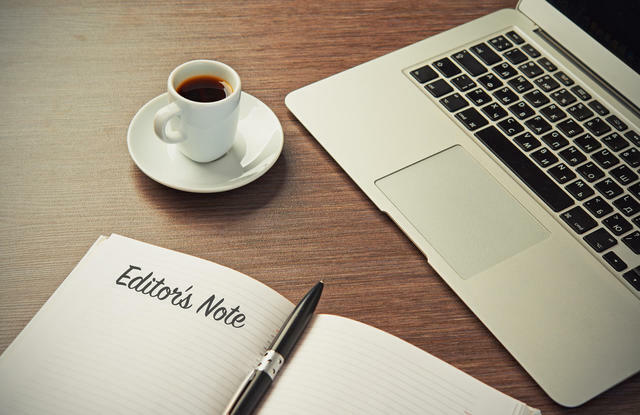 For hotels, the vast majority of profit comes from room rates as operating costs are quite low, perhaps 15 percent to 25 percent of revenue, while room prices in general increase at less than a one-to-one ratio with a guest’s rate. A typical 310-square-foot standard hotel room in LA might cost $300 a night, while booking a larger 450-square-foot suite in the same hotel would run about $450. With the exception of the rare sorts of palatial suites that feature gilded toilets, hotel profitability is generally not tied to attracting high-end patrons, therefore, the goal is to fill as many rooms as possible. Airlines, on the other hand, have a vastly different and non-linear path to profitability that is an outgrowth of the space constraints of a passenger aircraft fuselage. According to Trip Advisor, while a coach seat may only cost a few hundred dollars, buying a premium economy seat that occupies 50 percent more space inside an aircraft will cost two to four times as much as that coach ticket. A business class seat, costing a passenger between five to 10 times the price of a coach seat or more, takes up only three times the space of a coach seat. All seats need to be filled, but some more than others. Hotel Wi-Fi pricing plans reflect these differing business models. Getting guests — any guests — in the door is a hotel’s top priority. Since most hotel customers consider Wi-Fi as a daily necessity no different than electricity, charging them for what is essentially a utility everywhere else in their daily existence feels stingy. Paying for something so elemental to modern life is likely to send potential guests packing, literally, for a rival hotel’s room. Hotels adapted accordingly. They provide internet access, at least a basic low-bandwidth provision, for free. The guest still pays, of course, but the cost of Wi-Fi is seamlessly rolled into a standard room rate along with the running water. Air travelers have different, if diminished, expectations. Coach fliers occupy the majority of an aircraft’s “real estate,” passengers whose main goal is usually to get to their destination by the cheapest means possible. All else being equal, coach travelers will prefer extra amenities, but the main driver for coach flight selection is price. Only if a traveler really, really needs a beer or a meal do they pay for it. Meanwhile, premium-seated passengers flying in the front of the cabin want to be comfortable, entertained and, more often than not, productive. In-flight internet access is tied to all three for premium passengers. And over the long run, airlines with the right amenities are going to win and retain these coveted travelers. It’s also important to look beyond the fuselage to consider another crucial difference for airlines from the hotel pricing model for internet access. Long-haul flights, which have lower per-mile operating costs, can make substantially more profit on economy travelers, who pay more than $1,000 per ticket. By comparison, for shorter trips the cost can be less than a cable bill and substantially less profitable for the airline. On longer routes, rolling $20 to $30 dollars into the ticket price probably won’t draw any objection, even from tight-fisted travelers who don’t want to be disconnected for an extended period of time. 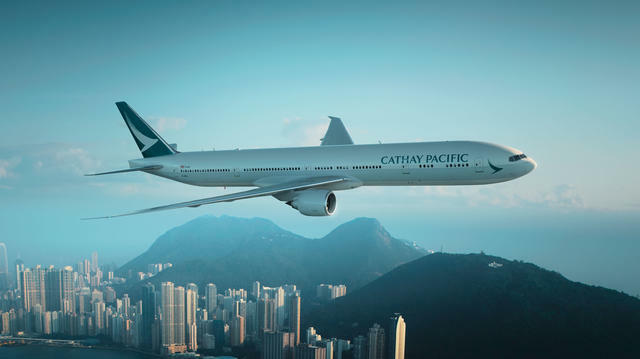 Still, it is unclear what ultra low-cost carriers will adopt, but we expect the pricing structure will almost certainly be consistent for passengers throughout the plane.